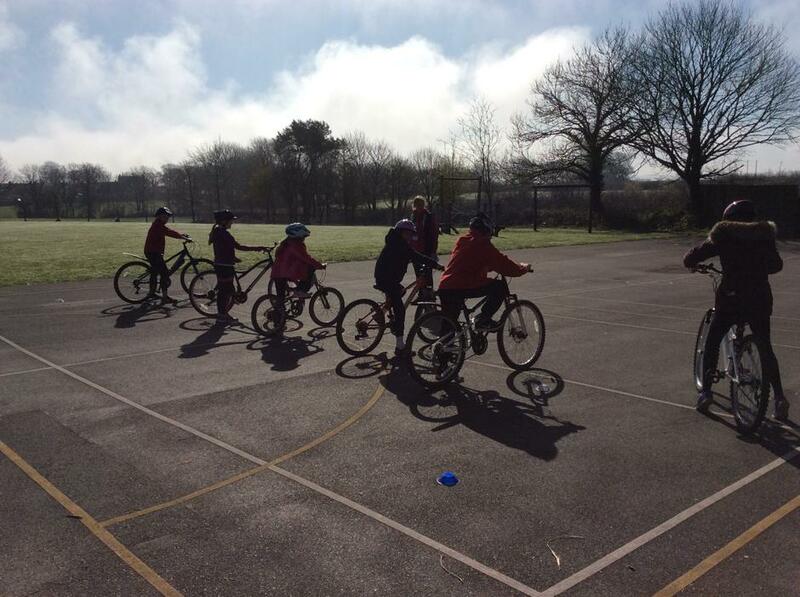 The children in Years 5 & 6 took part in the Level 1 and 2 Bikeability programme on Thursday 28th and Friday 29th March. 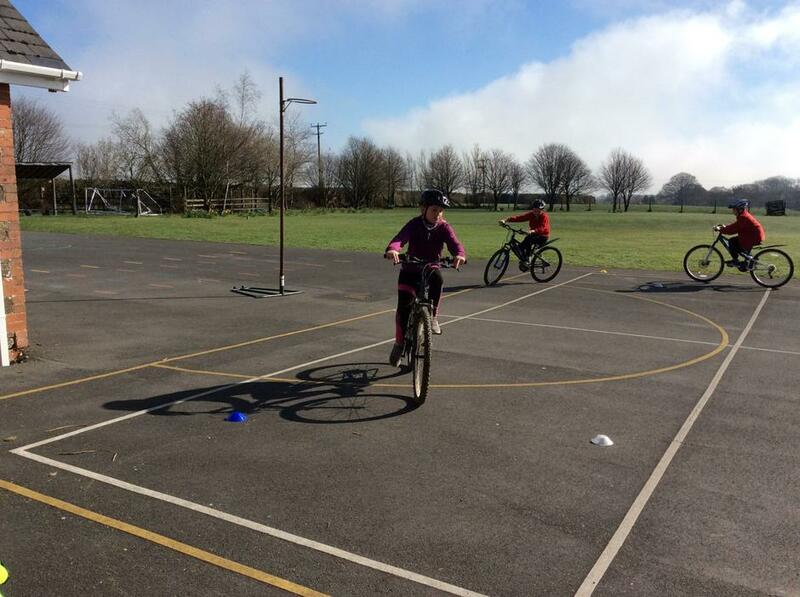 By the end of the 2 days all the children had passed Level 1 where they were able to learn to control and master their bikes in a safe space away from traffic such as a playground or closed car park and Level 2 which took place on the local roads around the school giving them a real cycling experience. 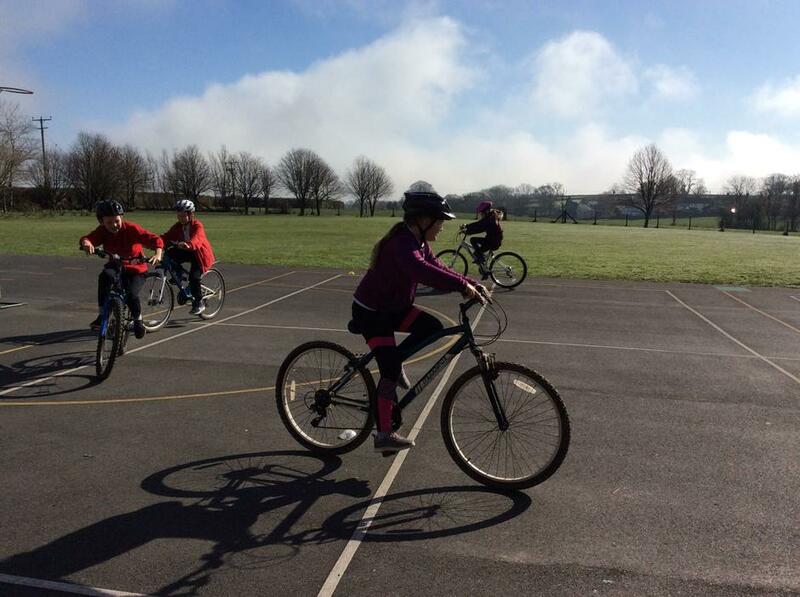 They also learnt how to deal with traffic on short journeys such as cycling to school or the local shops.